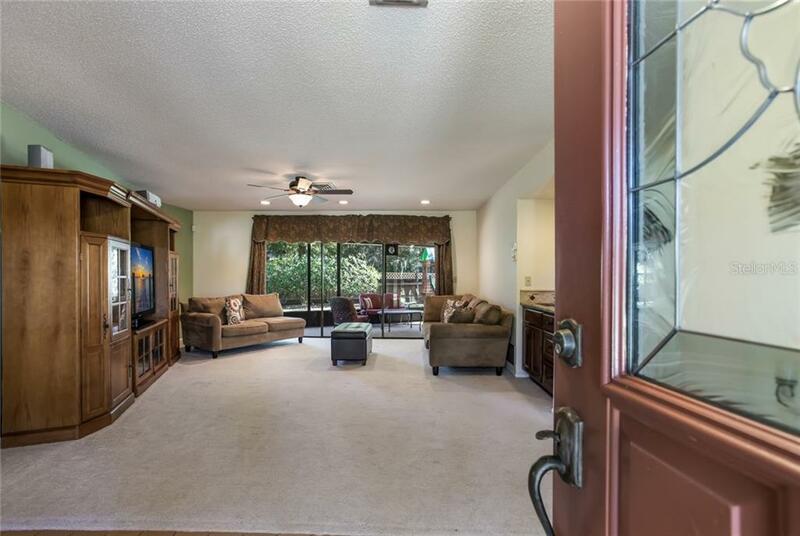 Ask a question about 4781 Charing Cross Cir, or schedule a tour. 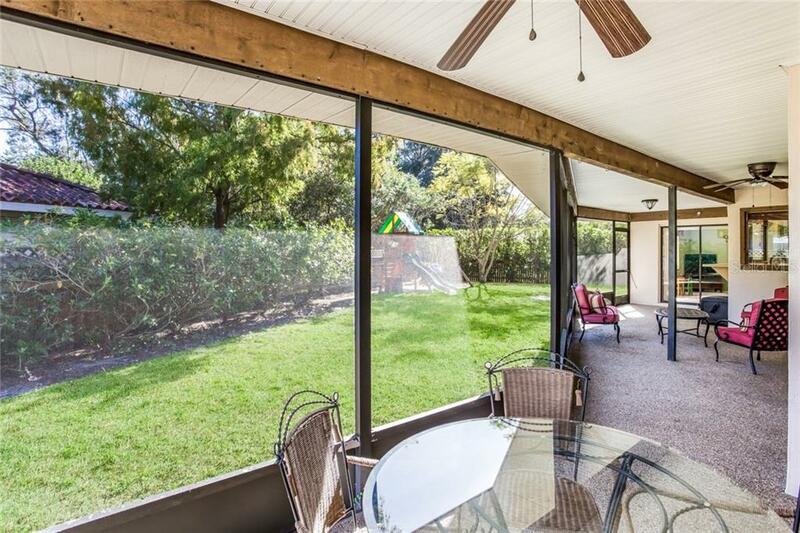 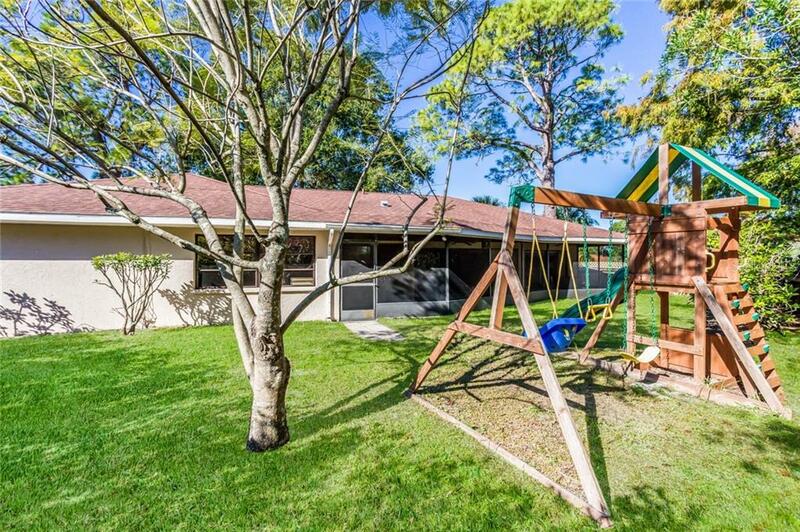 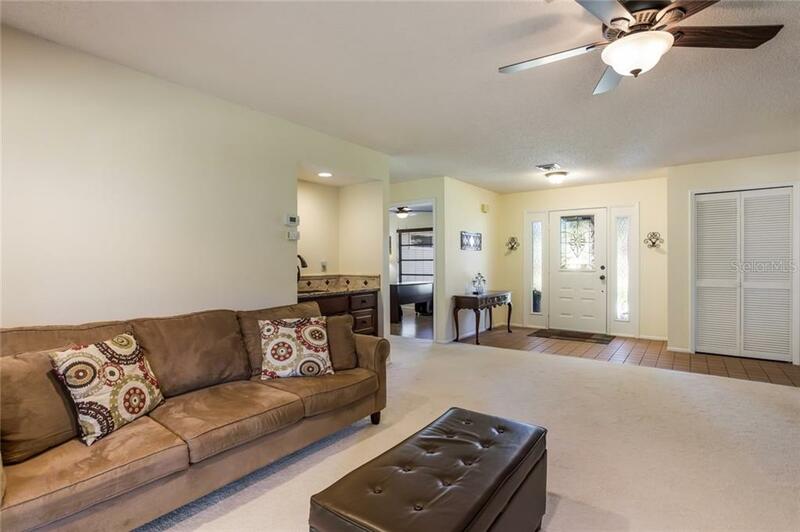 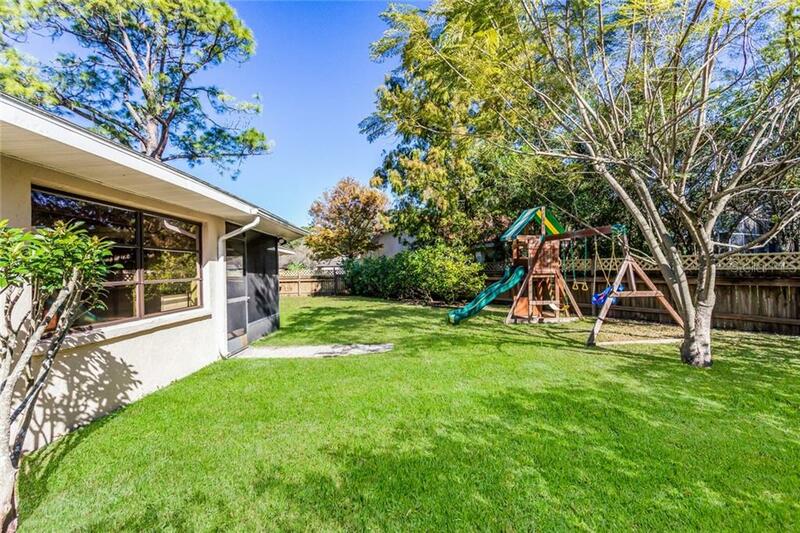 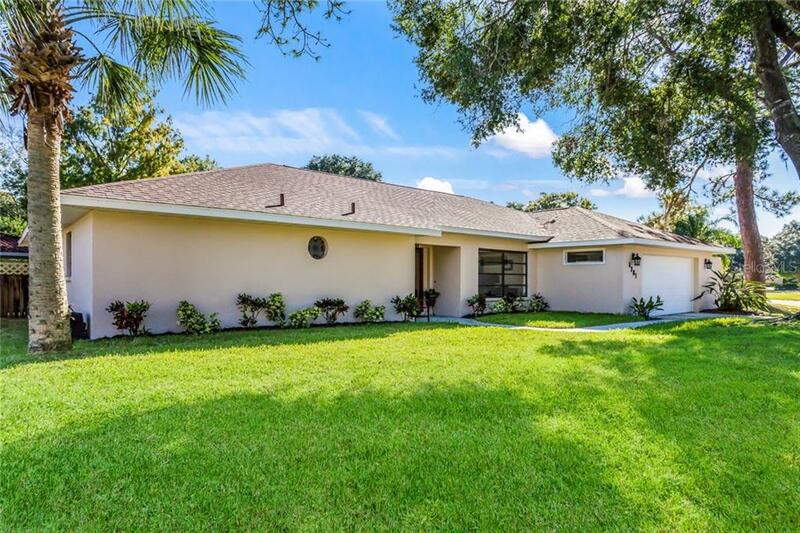 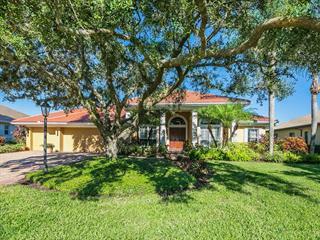 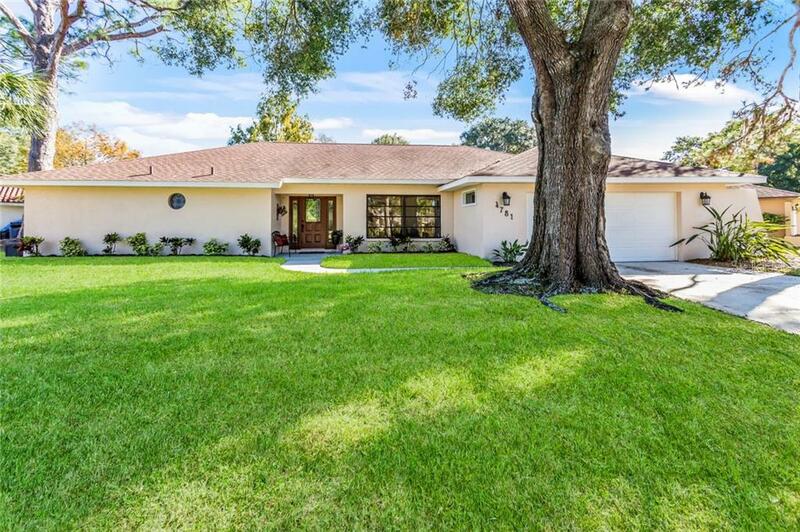 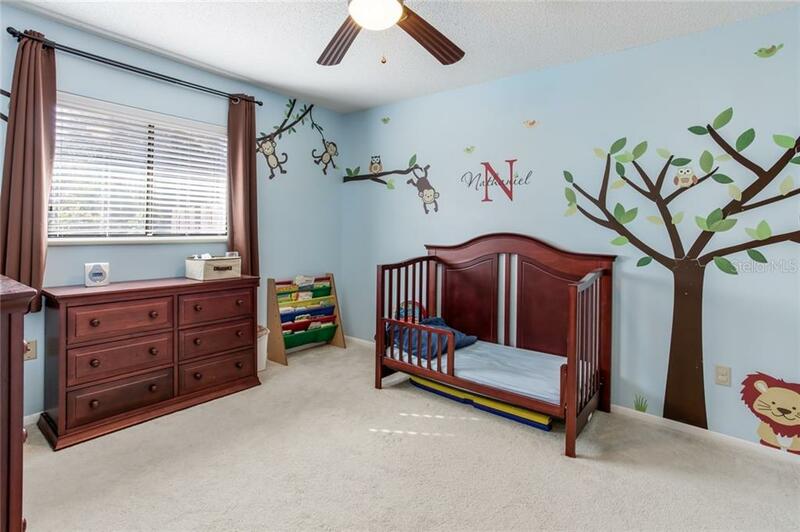 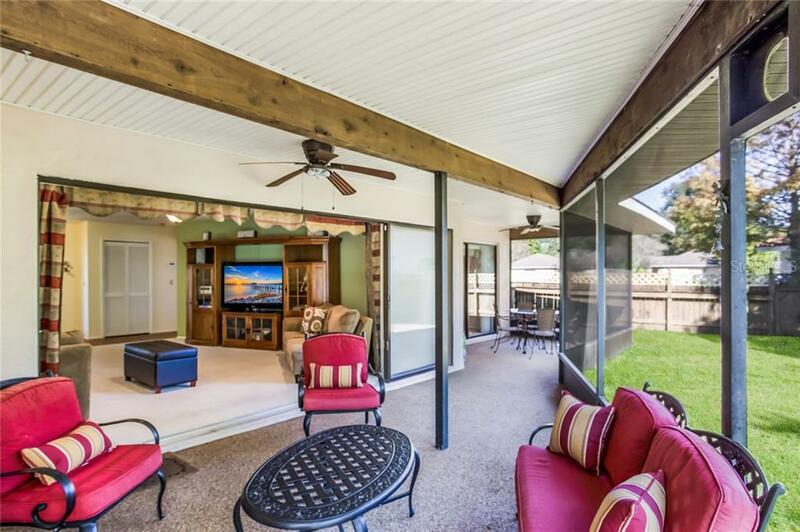 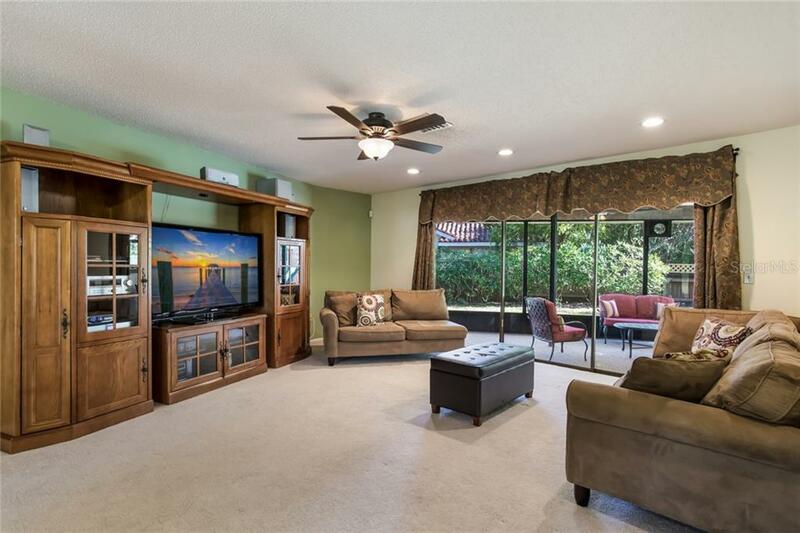 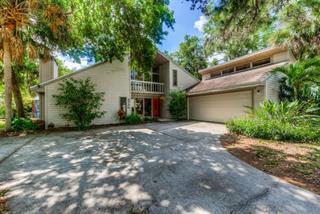 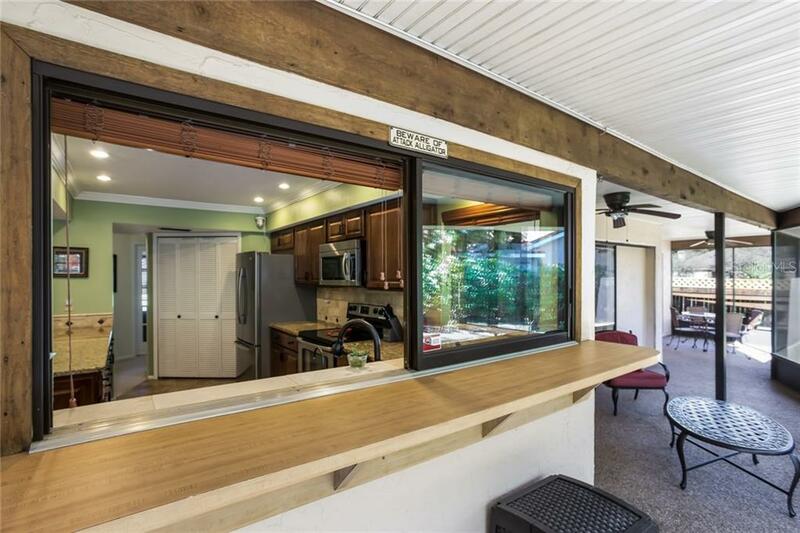 This spacious Bent Tree home features an abundantly treed, elevated and roomy lot. 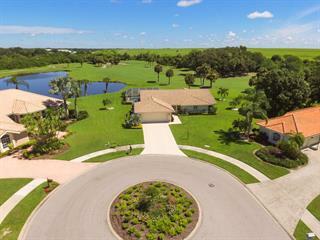 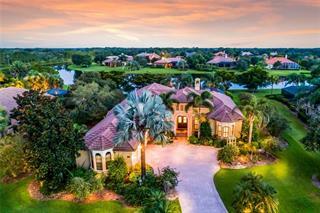 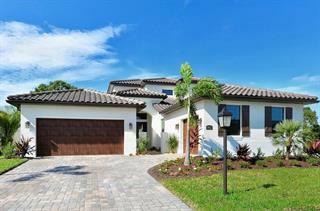 Bent Tree is one of Sarasota’s best kept secrets featuring tree-lined streets, open vistas and even a golf course! 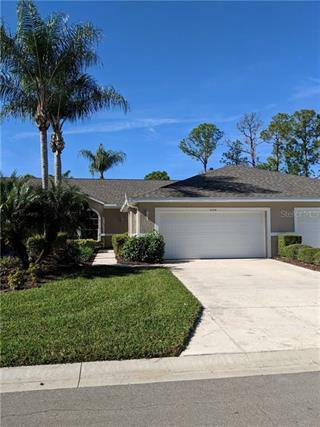 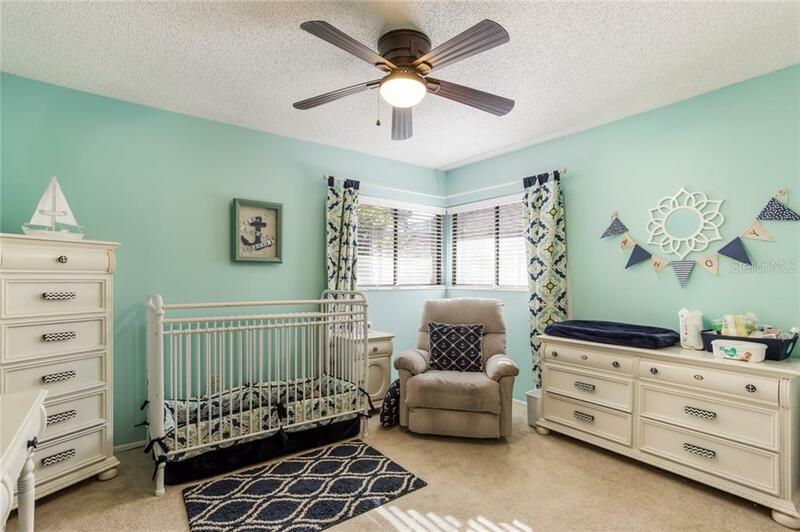 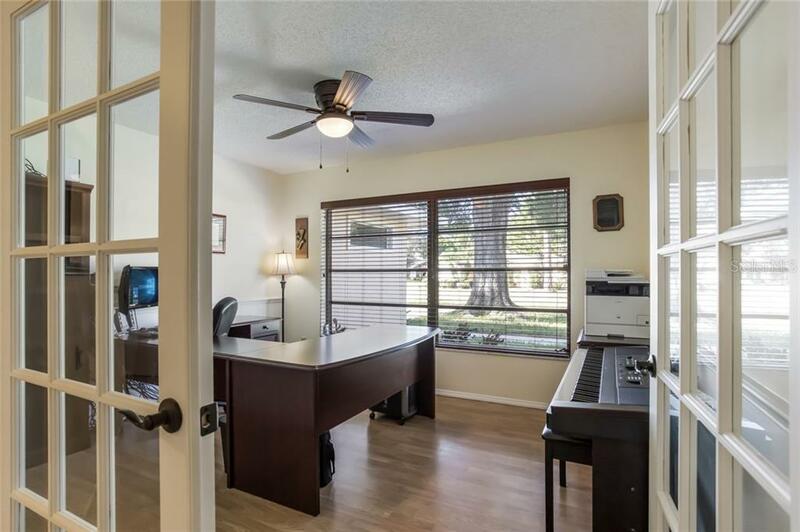 This 2,264 +/- square foot home has a... more.ll the right spaces including 3 amply-sized bedrooms plus a dedicated office, an oversized kitchen with open views into the family room, and a spacious living room with wet bar for your enjoyment. 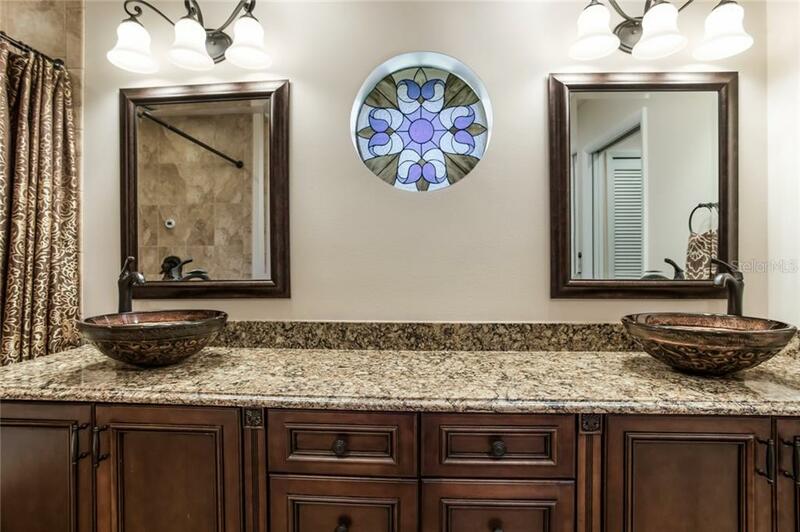 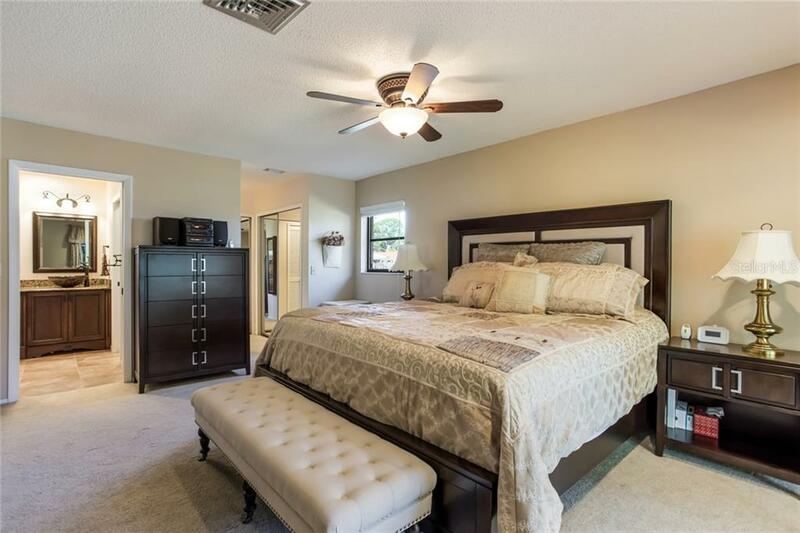 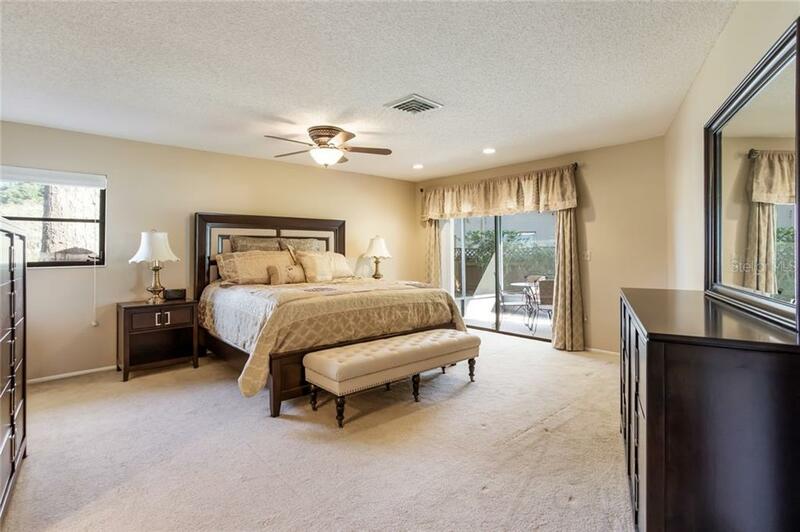 The master suite is a true retreat- recently renovated to include an opulent bathroom complete with stained glass window, dual sinks, jacuzzi tub with rain shower head, sliders that open out to the lanai, dual closets and much more. 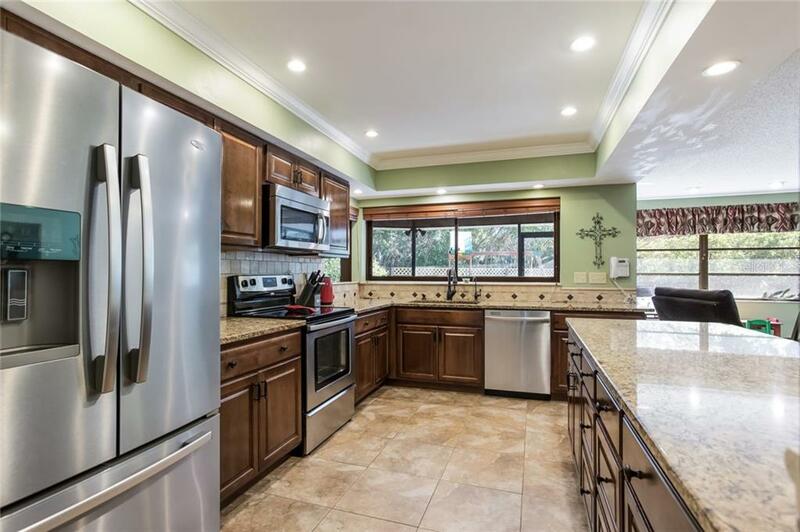 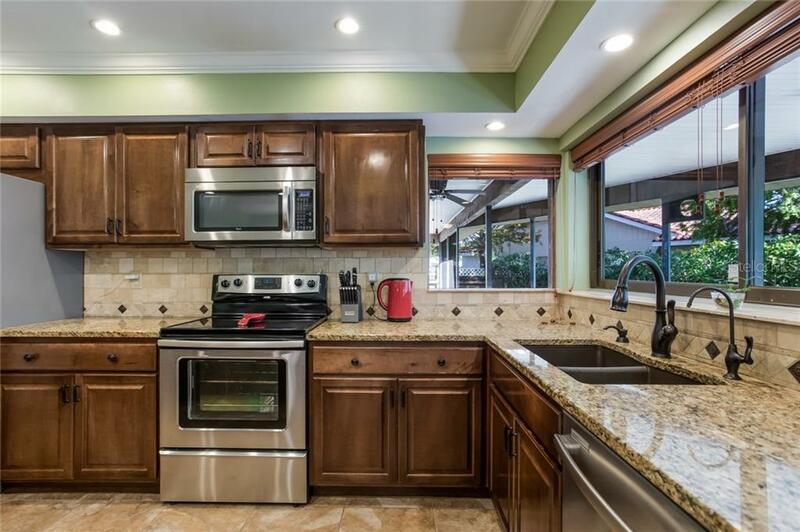 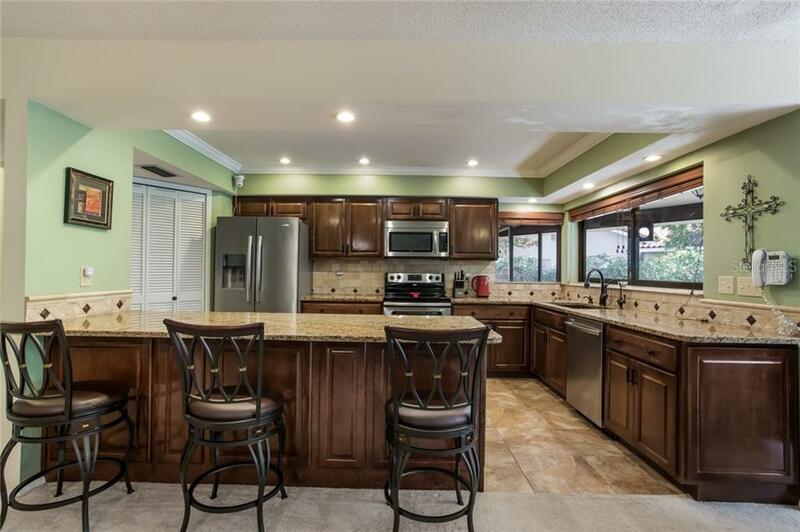 The kitchen, also renovated, features granite topped bar with wood cabinets and stainless steel appliances. 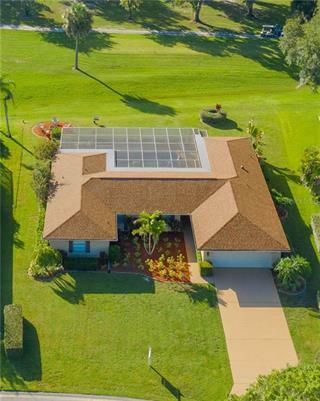 The major systems of the house are newer- HVAC replaced in 2016, roof replaced in 2009, plumbing upgrades in 2011. 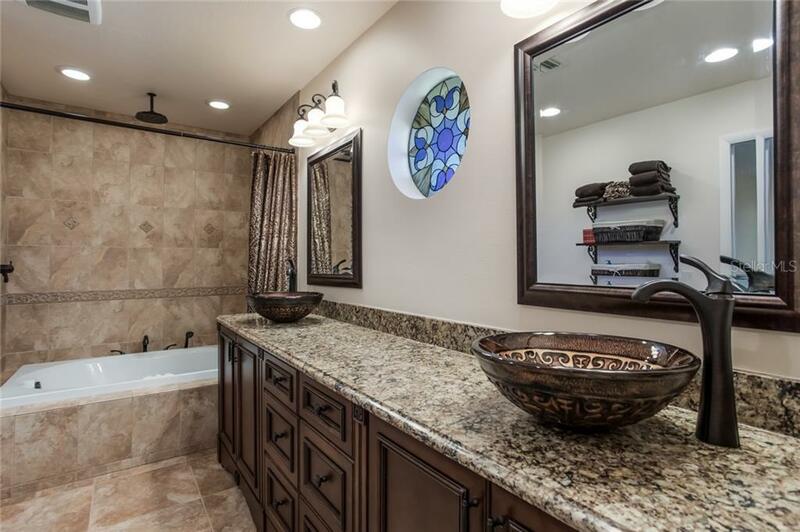 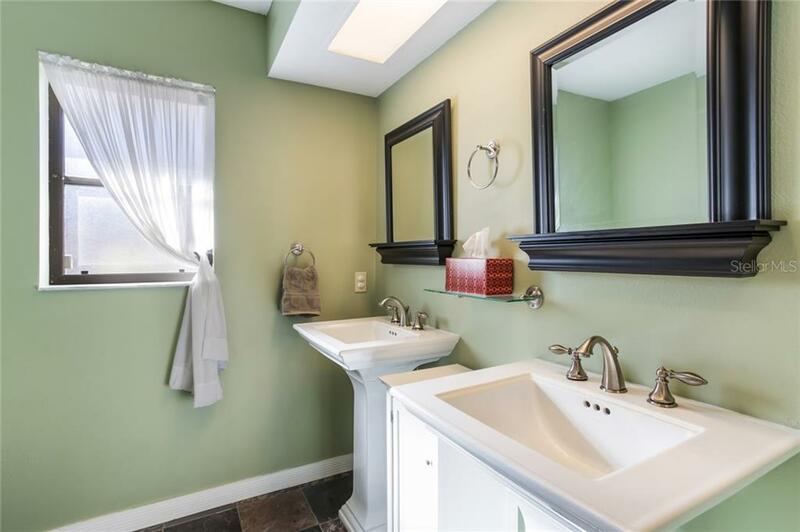 You’ll have to schedule your own private showing of this home to see all of the upgrades and updates in person. 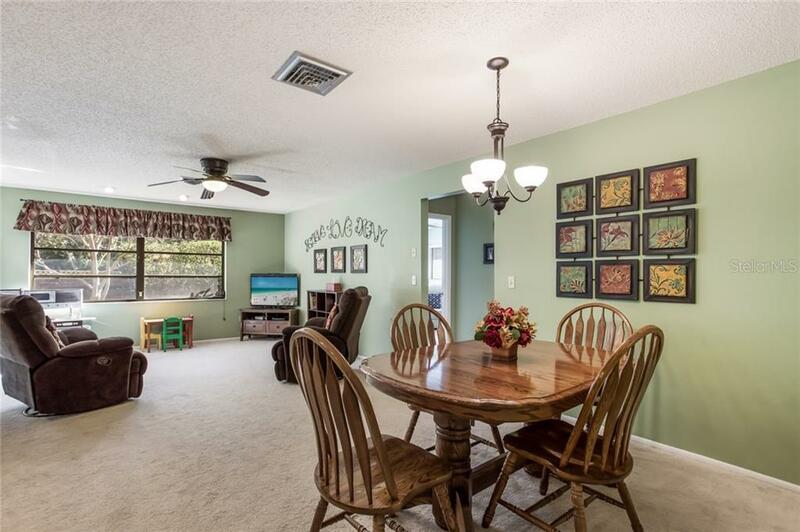 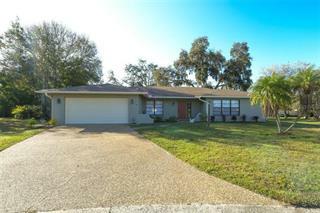 You will love the neighborhood and ambiance of this fine home.